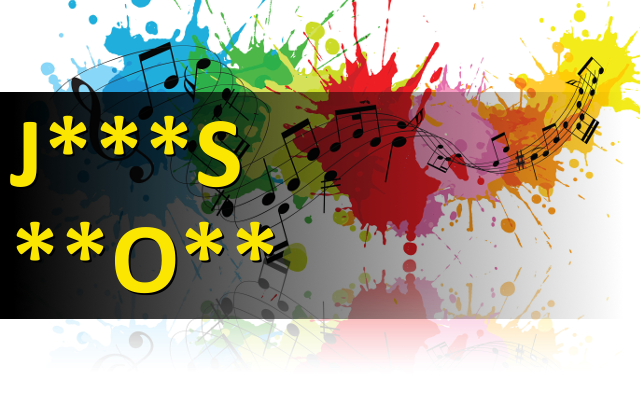 Replace asterisk symbols with a letters (J***S **O**) and guess the name of musician. Length of words in solution: 5,5. The first user who solved this task is H Tav.